Morten has an extensive background in wrestling (trained by his grandfather for many years who was a good Norwegian wrestler) and in martial arts - Karate, MMA - Krav Maga. 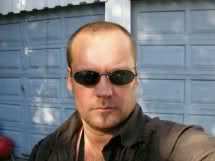 Morten has a 35 year background as a power-lifter/trainer, and still combines this with Martial Arts. He describes himself as a "very calm guy, that never gets angry. Just smiling all the time." We are happy to have him with us. 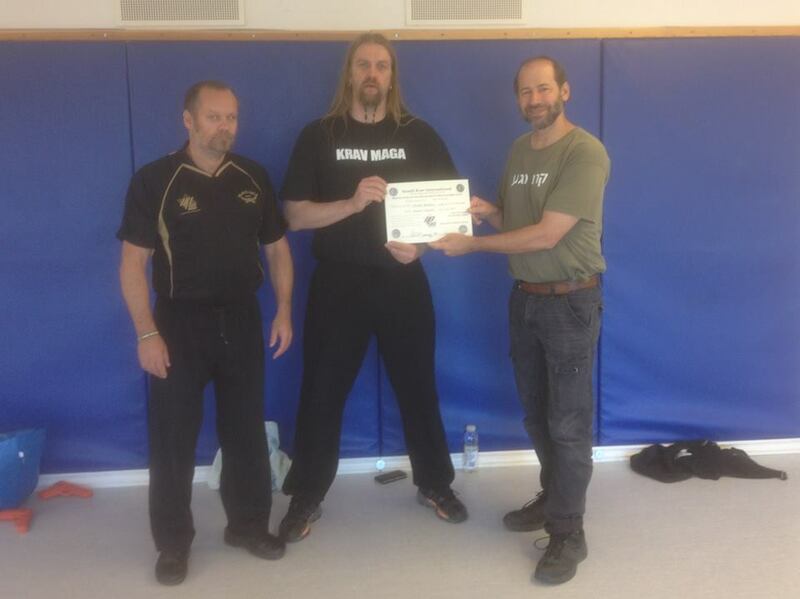 In August 2011 Morten was promoted to first dan Black Belt in IKI Krav Maga. 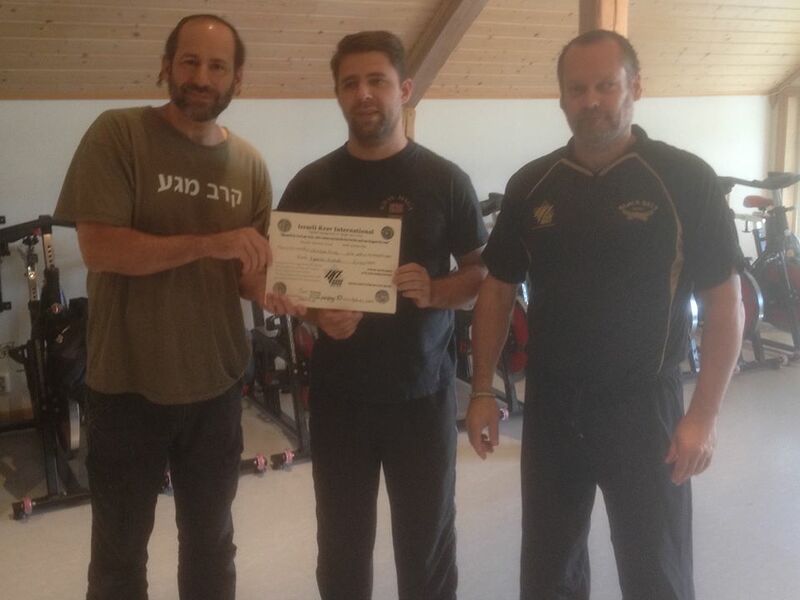 October 2017 - Promoted to Second dan black belt in Krav Maga. 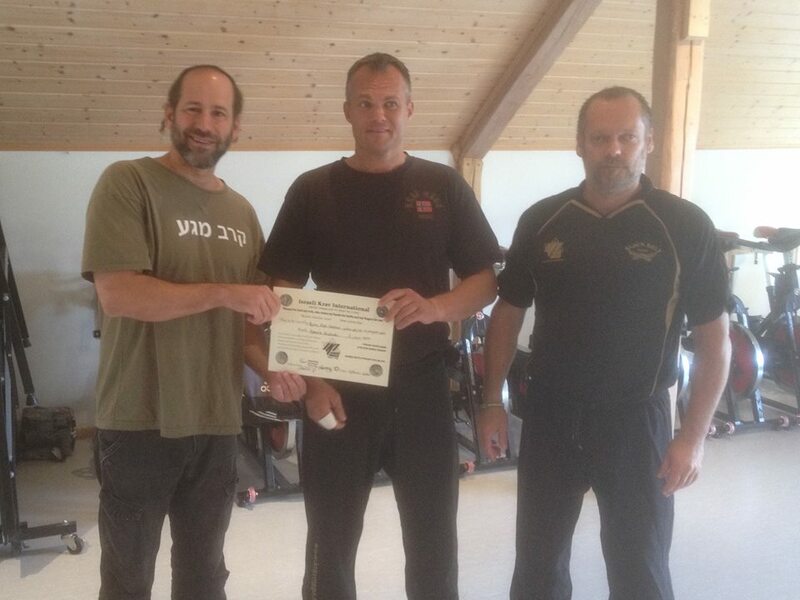 October 2018 - Morten promoted to Full Instructor in IKI Krav Maga. January, 2011 - Moshe's first visit to Norway, Norway Trip January 2011 . 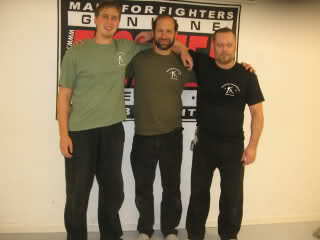 Morten has led IKI Krav Maga Norway since 2010. 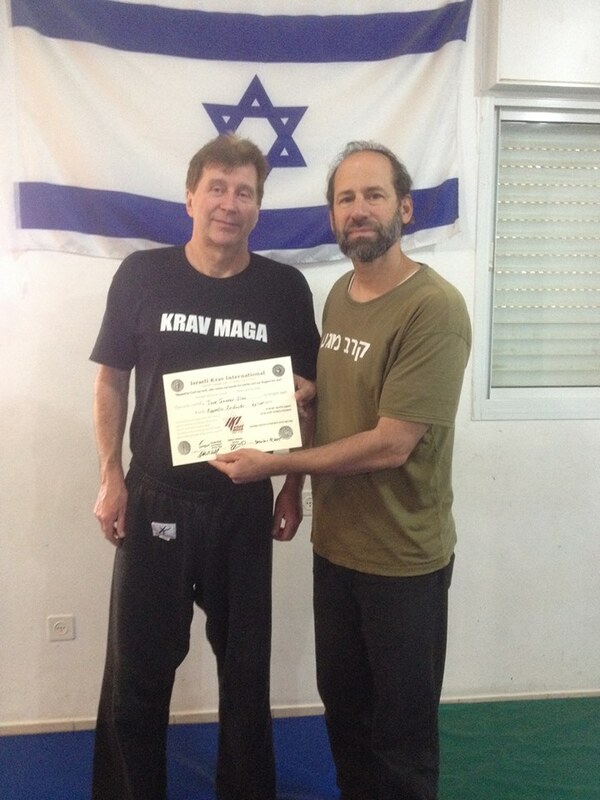 Hugo spent more than five weeks in Israel training in Krav Maga six days per week. By the end of his stay he was already assisting with seminars and classes. 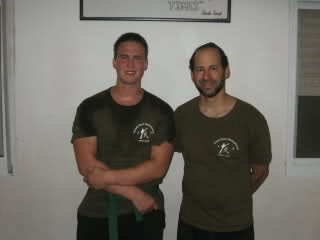 He was promoted to the rank of green belt and Junior Instructor. 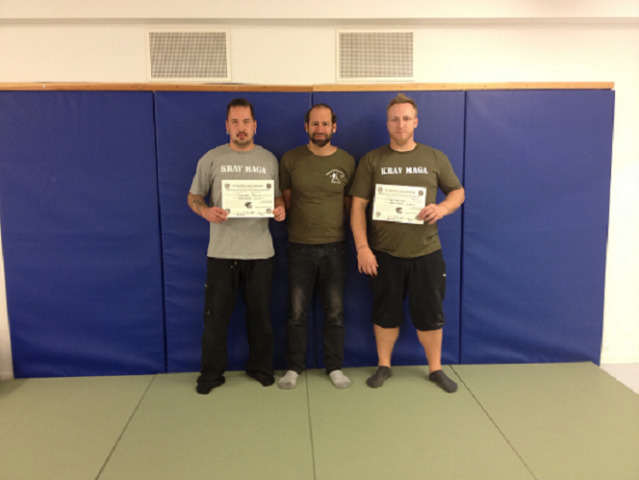 With his inquisitive mind and many questions he has developed an understanding of the concepts involved with IKI Krav Maga and the uniqueness of our approach. 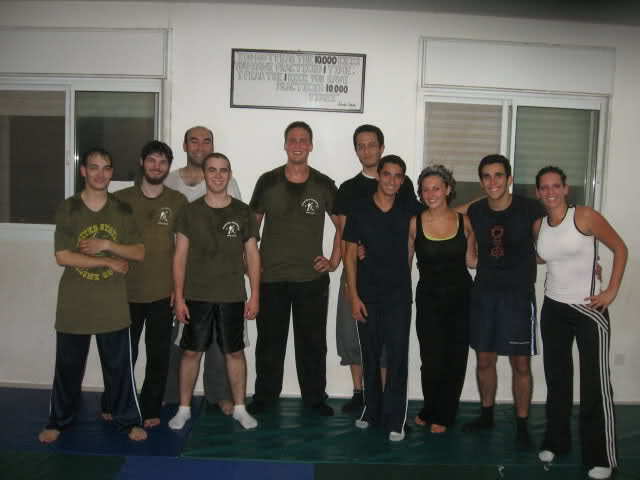 Hugo during one of his many trips to Israel with the IKI group. 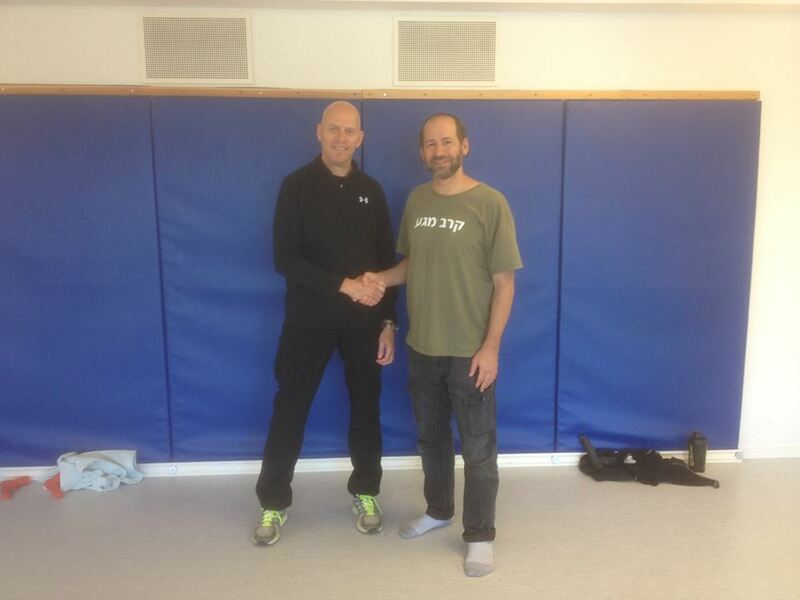 Tore has been training in Krav Maga for many years, has attended Moshe's seminars in Norway and has come to Israel for Tour and Train as well as private training sessions with Esther. In December 2015 he was promoted to Apprentice Instructor.